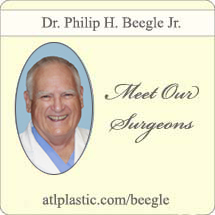 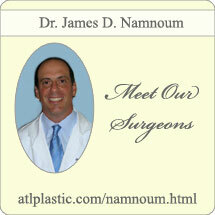 Looking for a plastic surgery practice near Peachtree City, Georgia? 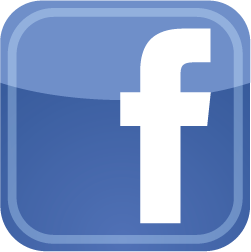 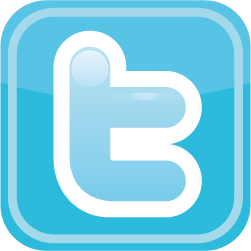 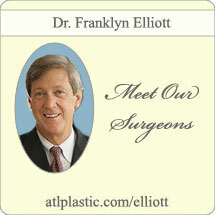 Learn more about Atlanta Plastic Surgery, P.C. 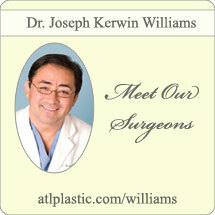 and their multiple Atlanta, GA area practice locations and providers.